On Sunday 26 June, 2016 Maureen Kelly, Pastoral Worker with the Diocese of Killaloe spoke at Mass in the parish at the invitation of our Parish Pastoral Council. Maureen presented a vision for the future of our parish as a praying community with a particular focus on Sunday liturgies led by lay people. Canons’ Island in the Shannon estuary is the largest in a cluster of over twenty islands that occupy the expansive stretch of water formed by the confluence of the Shannon and Fergus estuaries. The island is the site of a medieval Monastery and a traditional pilgrim site for people on both sides of the estuary. The Canons Regular of St Augustine who lived in the Abbey provided pastoral care for the nearby parishes until its suppression during the rule of Henry VIII. The island has continued to serve as a place of burial up to the present. In 1990 the late Fr Michael Hillery, PP revived the tradition of going on pilgrimage to the Canons’ Island A large number of pilgrims travel to the island each year for the annual Mass. 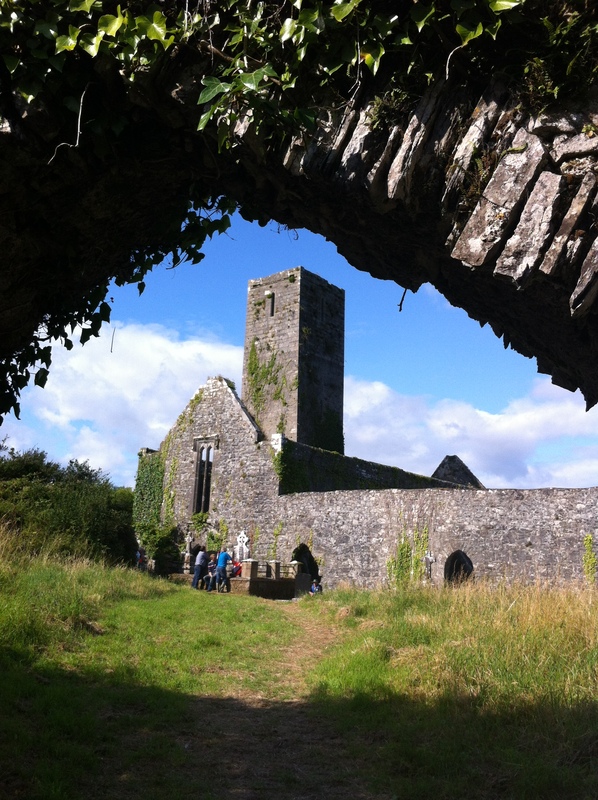 Mass will be celebrated in the ruins of the old Monastery on the island on Sunday, 3 July 2016. Boats will leave Crovraghan Pier at 3.30pm. All are welcome. Irish law requires that life jackets be worn – a limited number will be available at the pier.